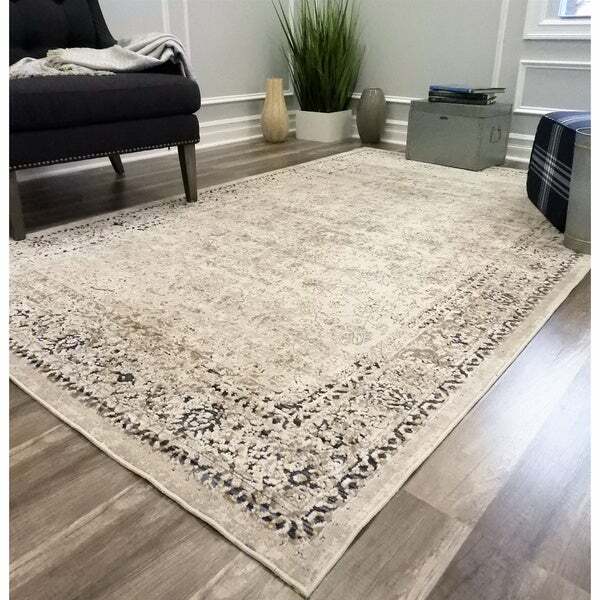 Safavieh Carmel Vintage Beige/ Brown Distressed Rug - 5'1" x 7'6"
Safavieh Evoke Vintage Oriental Medallion Beige/ Brown Distressed Rug - 5'1" x 7'6"
Cambridge combines vintage style appeal with distressed patterns in contemporary faded color schemes. Indulge in the subtle coziness that Cambridge brings to any home decor. Transitional & Vintage Styles. Polypropylene & Chenille Pile. Machine made in Turkey.